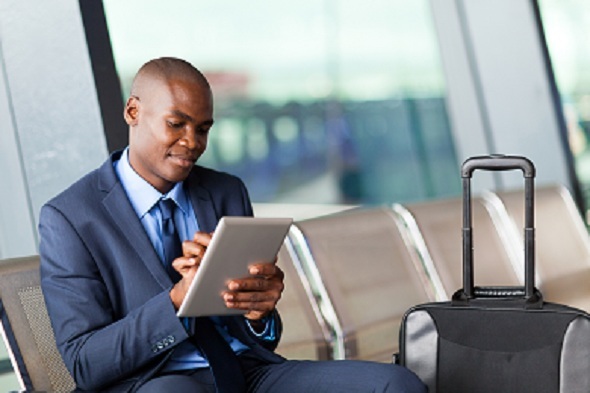 Travelling for business purposes in Nigeria is very commonplace these days. Most job descriptions require that employees travel at least two times in a year while some others travel on a monthly basis. For those employees that travel frequently, planning the trip within Nigeria can be a very stressful task. They are always faced with recurring issues of choosing which airline to fly with, what hotel accommodation to lodge in while at the destination, as well as things to carry along with them for the trip. If you happen to belong to this category of people, then your problem is about to be over. Below are 6 travel hacks to help you in planning your next business trip. It is very pertinent that you make a checklist of the things you will need for your trip. Even if you travel regularly, there is a chance that you might forget something. To prevent this from happening, always use a travel checklist. Keep crossing off things on the list until you are sure you have all the items you need for your trip. Paying a premium for direct flights will save you a lot of time and stress in airport lobbies. Apart from it being time efficient, it is also cheaper to fly from point A to point B instead of breaking the journey and boarding flights from different locations, you will most likely spend more. If you are having a hard time getting cheap rates for direct flights to your destination, then check an online portal for flight booking to get best rates. There is no better way to save time than to check in online. Most airline companies now let customers check in online within 24 hours of their flight. This is in a bid to help customers save the time spent on long security lines at the airport, especially those that are not checking in any baggage. More so, checking in online prevents unexpected delays that happen on travel days. To save you the hassle of being stranded when you get to your destination, it is better to book your hotel online prior to your departure. There are online hotel booking sites with a comprehensive list of hotels where you can book an accommodation close to your destination. 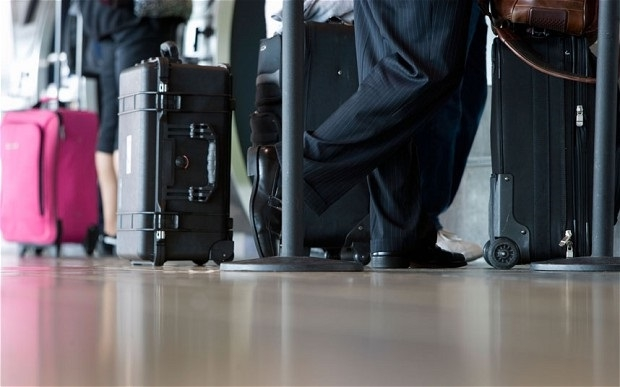 Arriving early to the airport will save you a lot of stress associated with business travel. In a nutshell, business travel entails preparing for the unforeseen, such as unexpected gate changes, long taxi lines, flight delays and security check-points. By getting to the airport early, you give yourself the extra time to deal with the unexpected occurrences. Experienced business travellers know the danger of travelling with too much load. From long delay at the checking-in section to annoying security checks at the airport. As such, it is always better to travel with a light luggage. To achieve this, make sure you pack clothing and shoes with similar colours. That way, you won’t have to bother whether the clothes match or not.